With a robust startup ecosystem to its support, Kerala has all the potential to take a giant leap in artificial intelligence (AI), experts said on Tuesday. 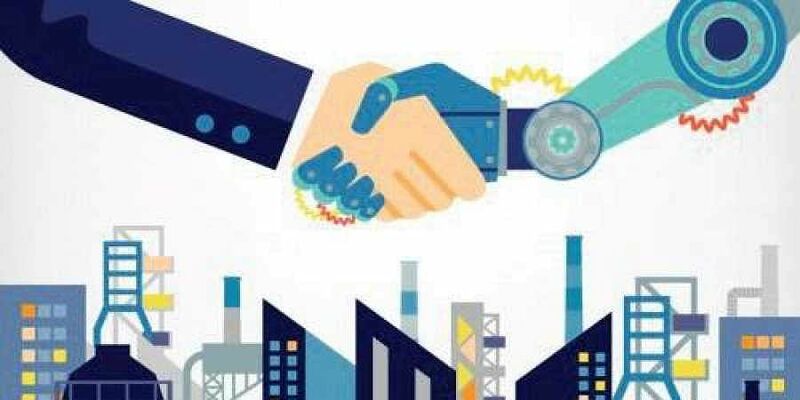 KOCHI: With a robust startup ecosystem to its support, Kerala has all the potential to take a giant leap in artificial intelligence (AI), experts said on Tuesday. Such is the percolation of AI applications of late that its use is gaining vitality, they said at a conclave organised by Maker Village at Kinfra Hi-Tech Park. Titled ‘AI-enabled transformational changes — Opportunities, challenges, and future for startup entrepreneurship’, the day-long deliberations focused on the impact of AI on startup entrepreneurship in the state. Roshy John, global head, Industrial Robotics and Cognitive Systems, TCS, said AI had trickled down to each walk of life in such a manner that its role could no longer be underplayed in Kerala. The state has not only the accessibility and a strong startup ecosystem, but also immense support from the government,” he noted while opening the session. “Take the case of communications in Kerala. We use English extensively in our official documents and day-to-day life that the application of AI can be extended to any fields,” he said. Elaborating on the nuances of AI, John observed the conventional model of startup entrepreneurship is set to undergo a radical change in a decade, with a deep understanding of AI and deep machine learning. “We have built upon an artefact, which we have accumulated over the last 10 to 15 years. Hence, there’s no doubt the leap AI is going to make in the next few years would be tremendous and will open a floodgate of opportunities,” John said. “Besides, AI has many open-source forums and free cloud services. These are going to be added advantages,” he said. Anto Ajay Raj John, senior architect, Deep Learning Framework Power Platform, IBM (India), called AI the ‘fourth Industrial Revolution’, adding it would touch every aspect of human life. “That being the scenario, AI could be successfully employed in many fields in a state like Kerala. Say, in the form of a drone, to find out which crop is suitable or unsuitable in a particular farmland,” he said. Interaction between startups and research centres is very pertinent for a strong startup environment, said Ambedkar Dukkipati, professor of Computer Service and Automation at IISc-Bangalore. Raghavendra Bhat, principal engineer, INTEL India, sought an equilibrium between hardware and software industries. “Kerala is strong on hardware startups but a little behind on software startups. It is definitely not because of the lack of talents, but opportunities,” he said.